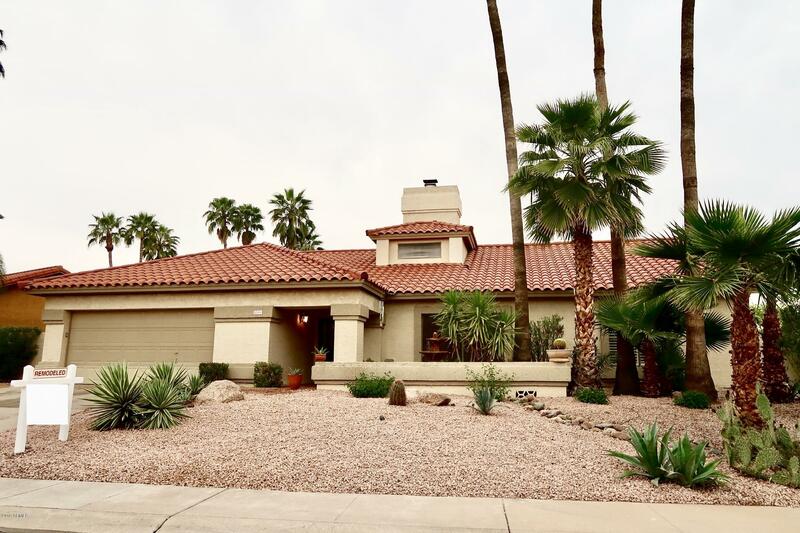 All SCOTTSDALE RANCH 11-B LOT homes currently listed for sale in Scottsdale as of 04/23/2019 are shown below. You can change the search criteria at any time by pressing the 'Change Search' button below. "Welcome to this lovely remodeled home. As you enter, notice the gorgeous wood flooring, plantation shutters, soaring ceilings and inviting two-way fireplace. The open concept kitchen features brand new cabinetry, quartz countertops, designer backsplash, SS appliances and plenty of island seating for guests to gather. The split floorpan lends privacy to the Master Suite with inviting views to lush yard, remodeled bath and extra large soaking tub. 2nd bathroom has custom walk-in shower and extra "
"This is the one you have been waiting for!! 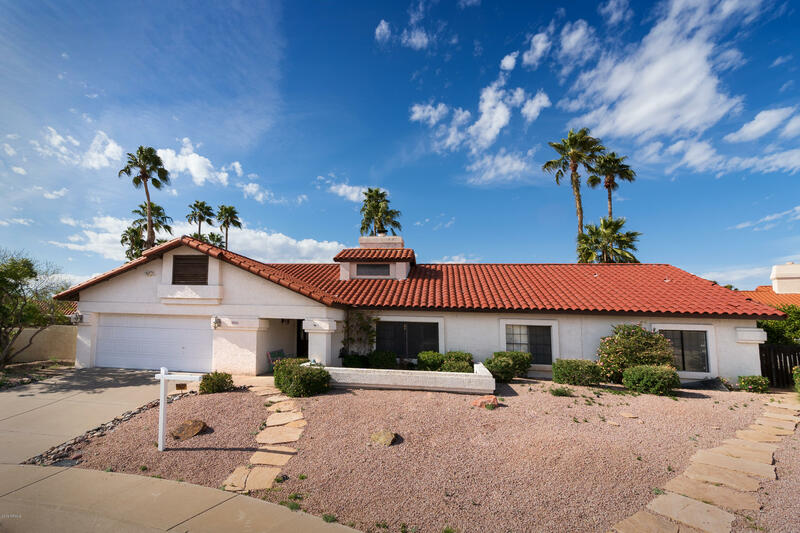 Beautiful private property sitting on a premium lot in prestigious Scottsdale Ranch. Large oasis backyard with a private pool, build in BBQ and huge back patio. Newer upgraded roof with documentation. Granite countertops, custom wood kitchen cabinets. Kitchen opens to the family room with a charming two way fireplace. Custom designed wood bookshelves. New tile floors throughout most of the house.This beautifully maintained home is close to schools, sho"